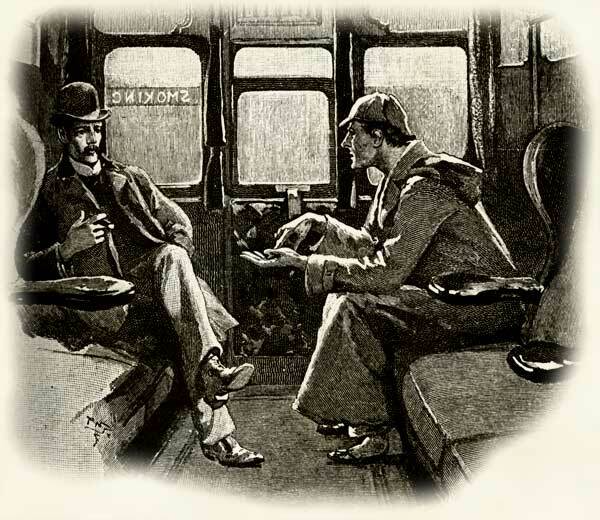 Dr. Watson's Neglected Patients is an organization of Sherlock Holmes enthusiasts located in Denver, Colorado, named after the patients Dr. Watson left behind to follow the investigations of his friend. The Neglected Patients is a scion society of the Baker Street Irregulars and is recognized as a 501(c)(3) literary society. 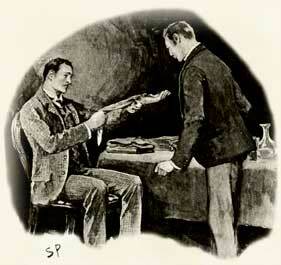 "It would be superfluous to drive us mad, my dear Watson," said Sherlock Holmes in The Adventure of the the Devil's Foot.